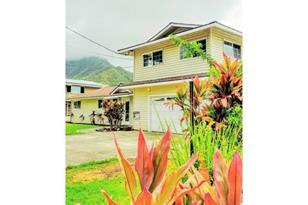 Come home to picturesque Kaneohe, hugely spacious home. 2 living rooms, 2 master suites, and kitchen upgraded with granite countertops, flat cooktop, & ss appl. Majestic Koolau mtn range can be seen from every room in the house! One side of house is single level w/3BR, 2Ba. New addition has 2 stories w/3BR, 2.5Ba .Even a jacuzzi tub in the upstairs master suite, walk-in closet, and french doors open to ocean view!2 car garage and front yard. Ideal for multifamily living or live one, rent the other. Mature avocado trees. Conveniently located close to parks, school, shops, mall, restaurants, theatres, etc. 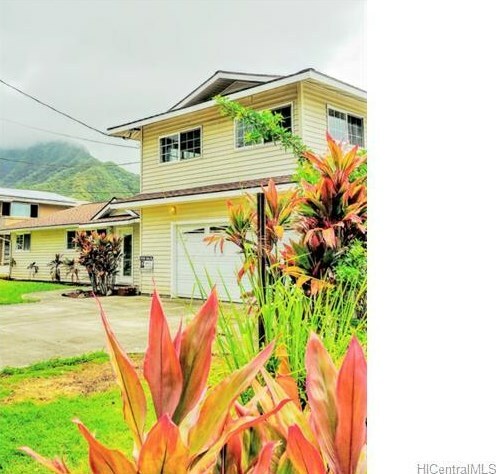 47-457 Ahuimanu Road, Kaneohe, HI 96744 (MLS# 201511565) is a Single Family property that was sold at $855,000 on October 29, 2015. This property was sold by Glenda R. Somera from our Kapolei Commons Office.Want to learn more about 47-457 Ahuimanu Road? 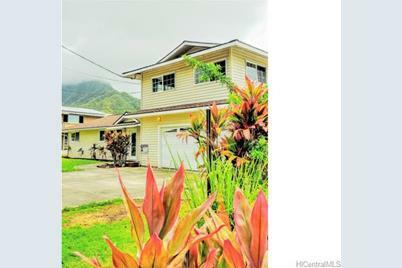 Do you have questions about finding other Single Family real estate for sale in Ahuimanu Area? 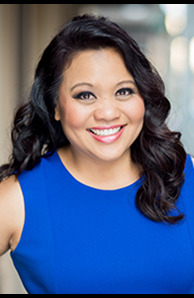 You can browse all Ahuimanu Area real estate or contact a Coldwell Banker agent to request more information.